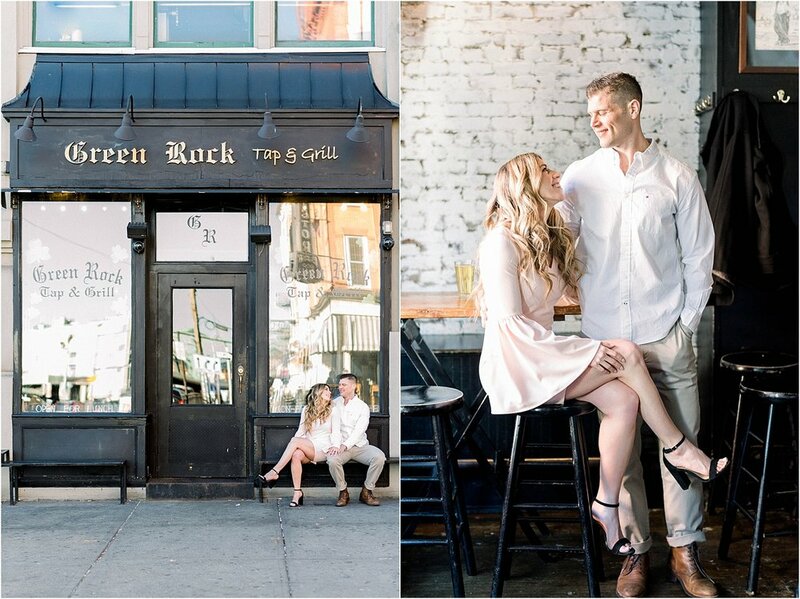 Cara & Daniel met on her birthday while out with friends at Green Rock Tap & Grill in Hoboken. 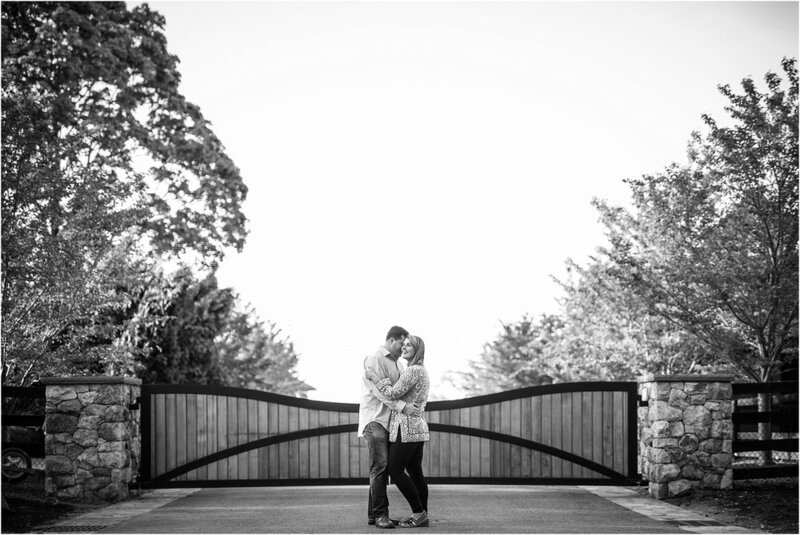 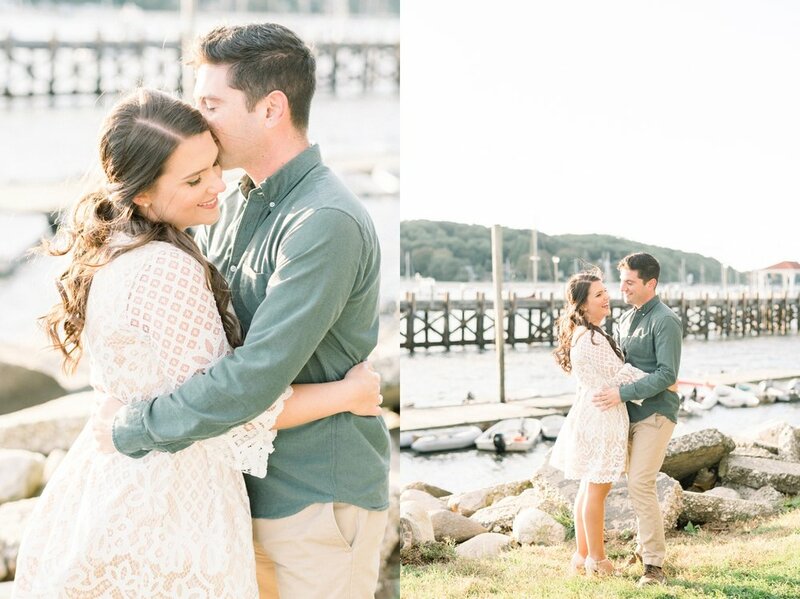 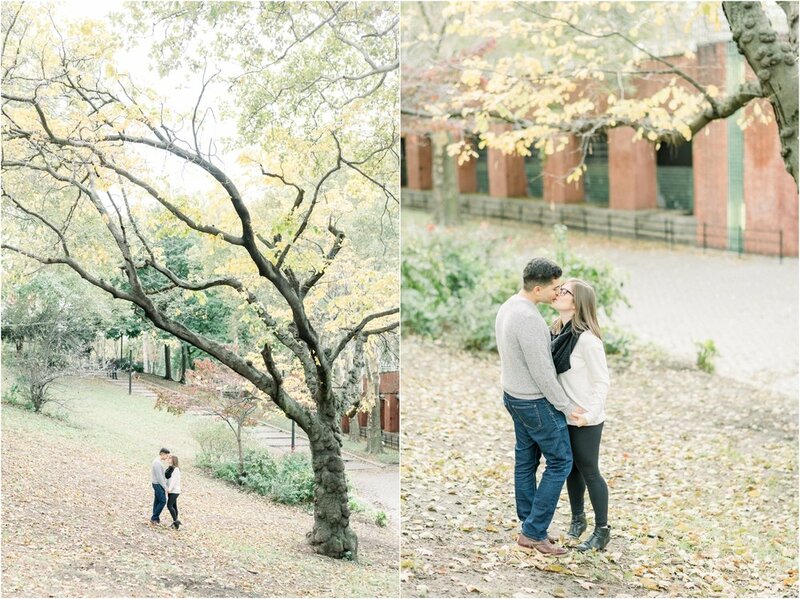 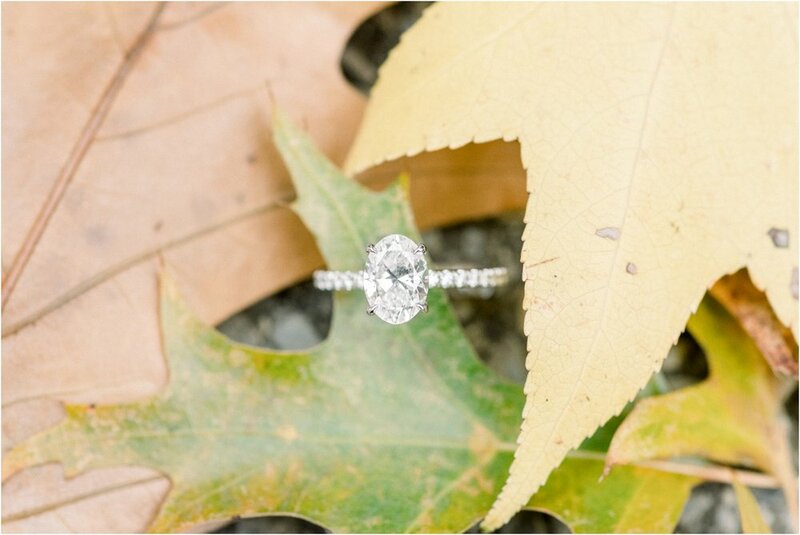 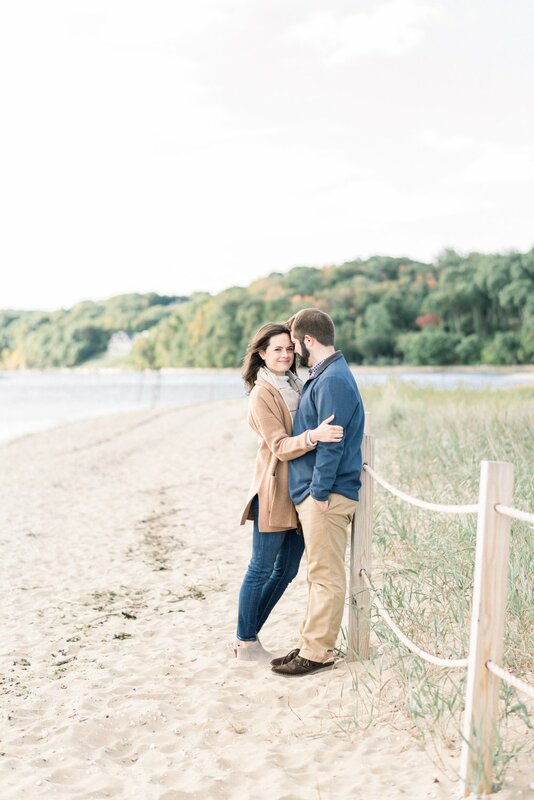 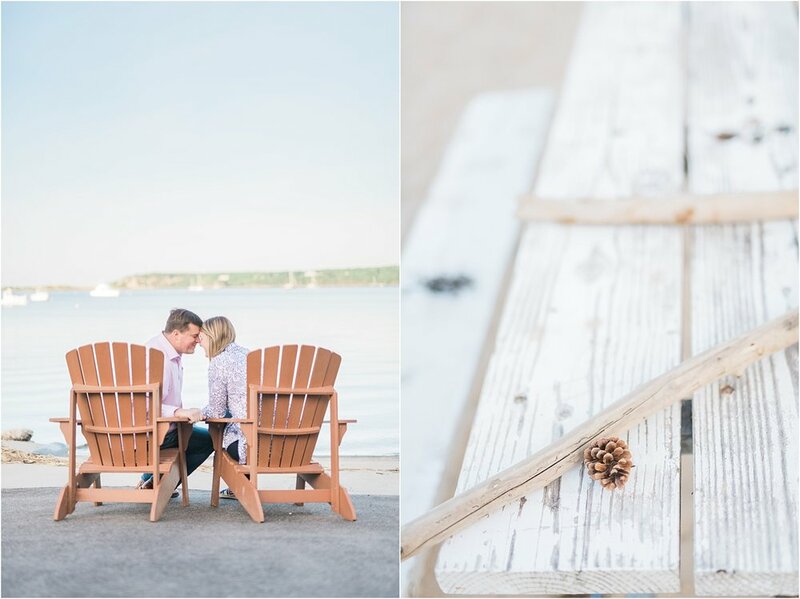 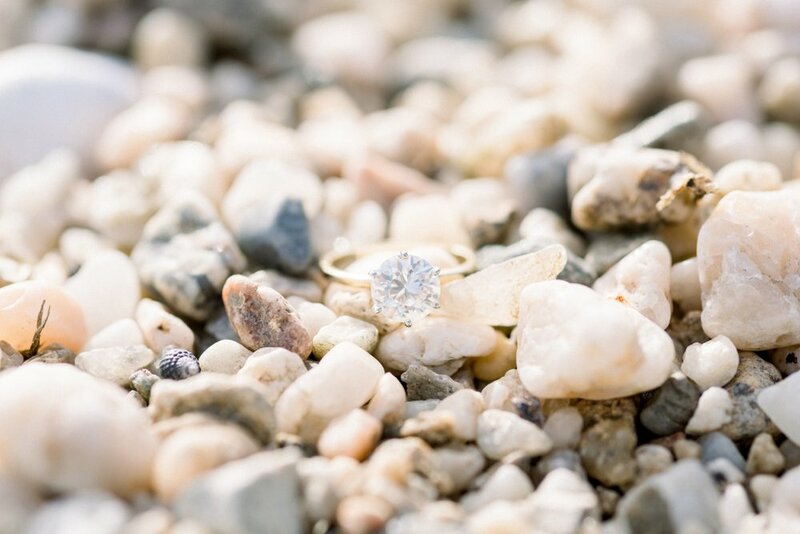 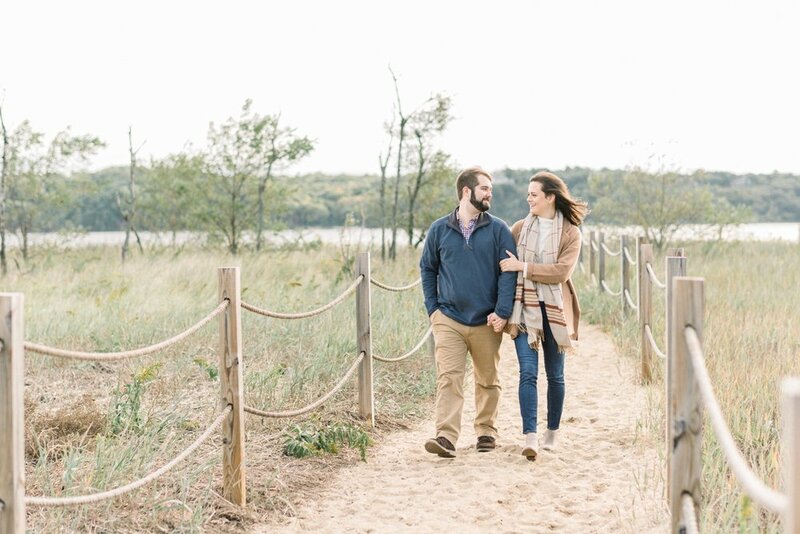 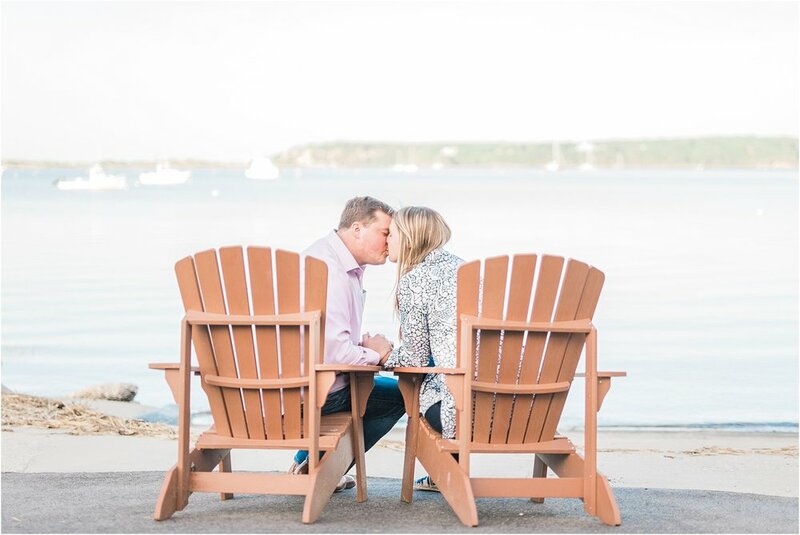 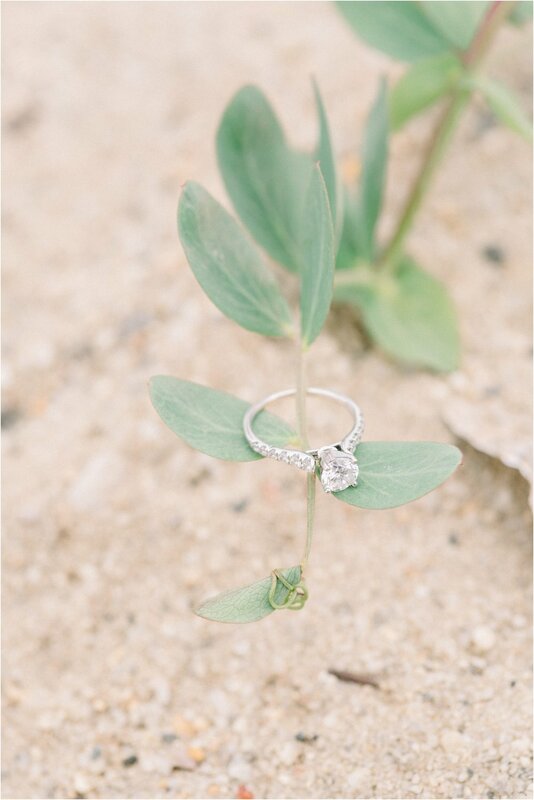 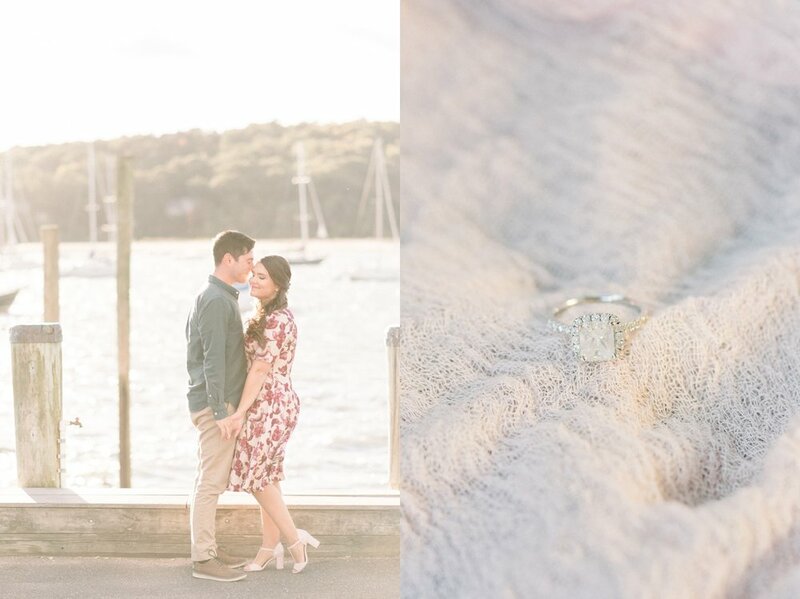 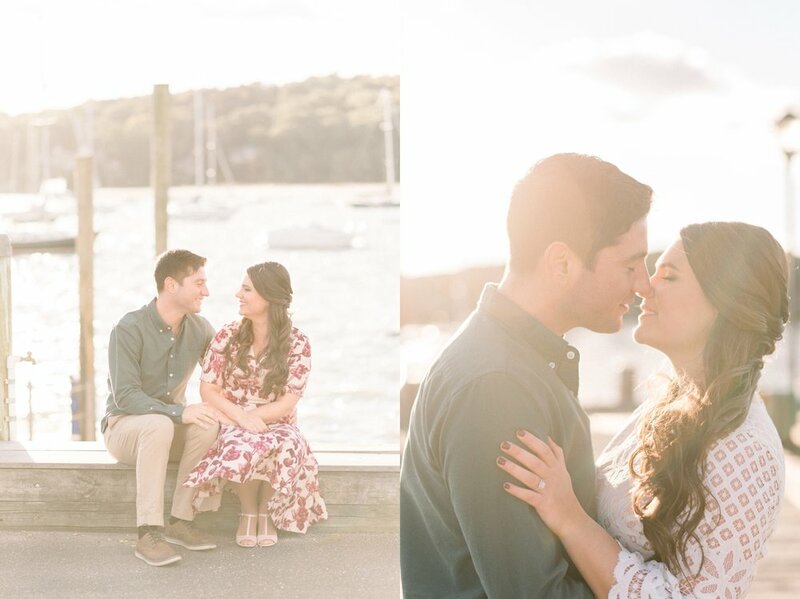 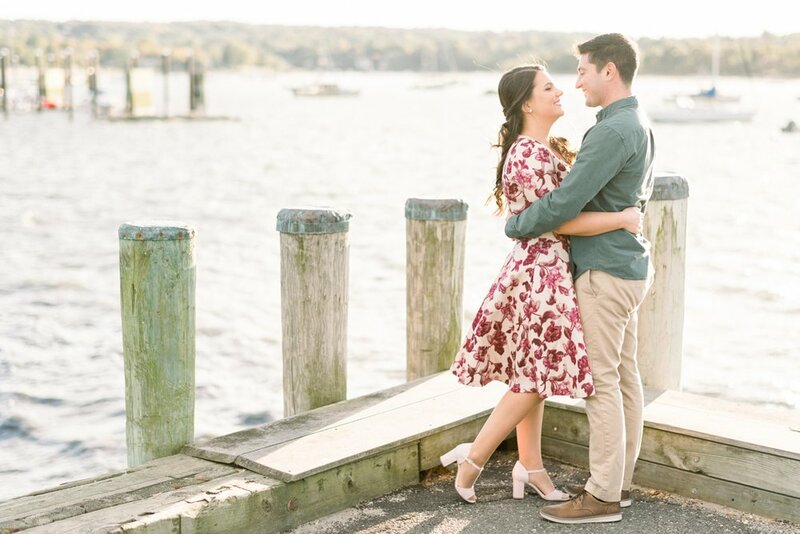 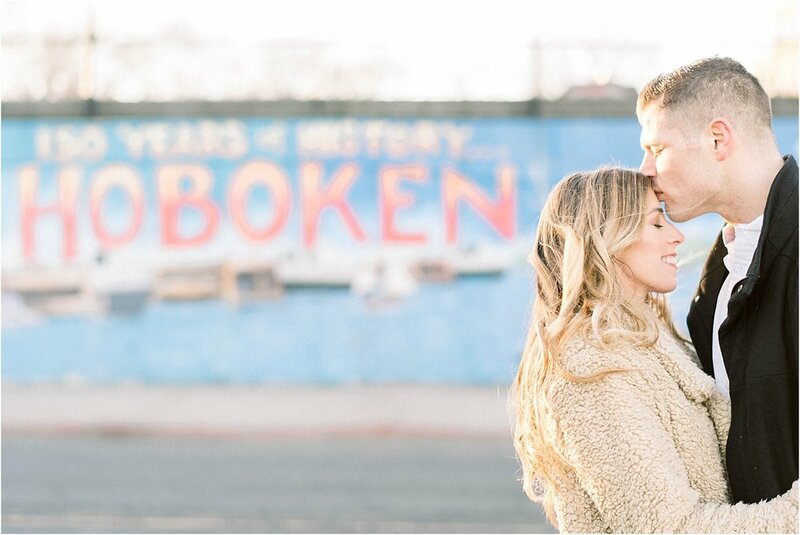 So it was only fitting that we revisited the spot where it all started during their engagement session. 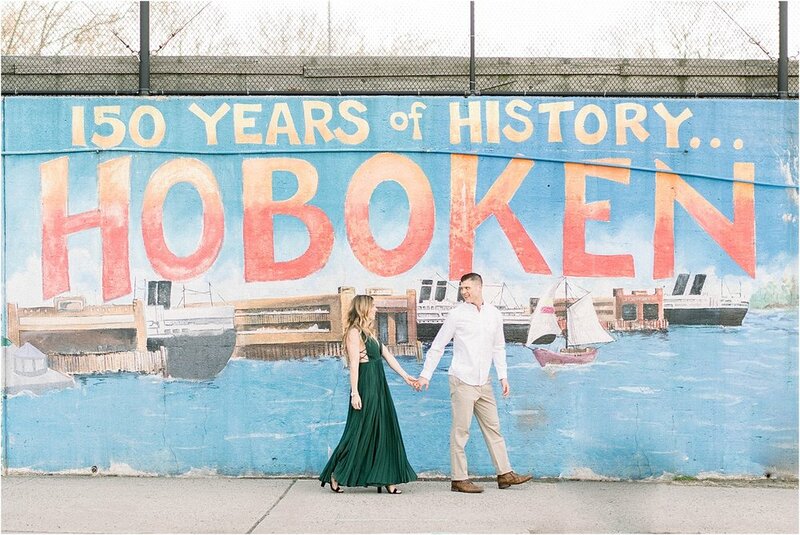 From there we toured the cobblestone streets and the breathtaking skyline of the Hoboken waterfront. 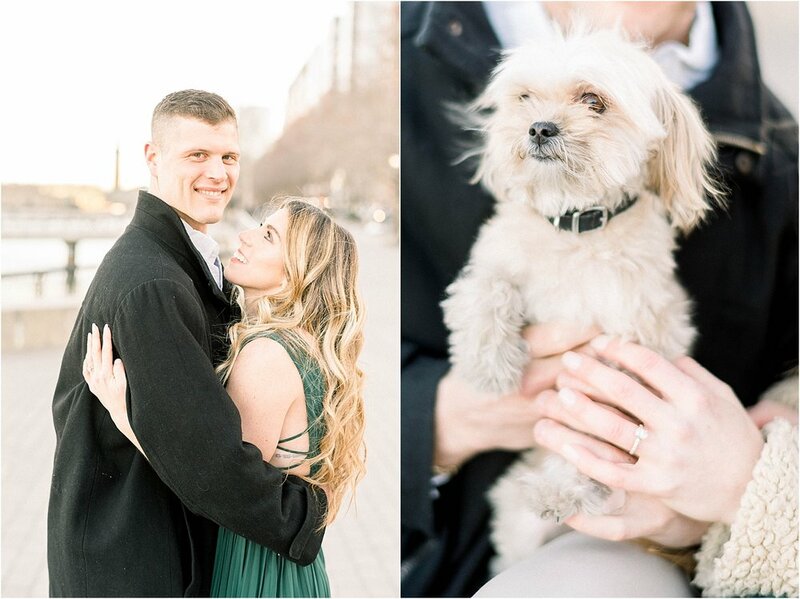 We were even joined by their precious pup who posed for the camera! 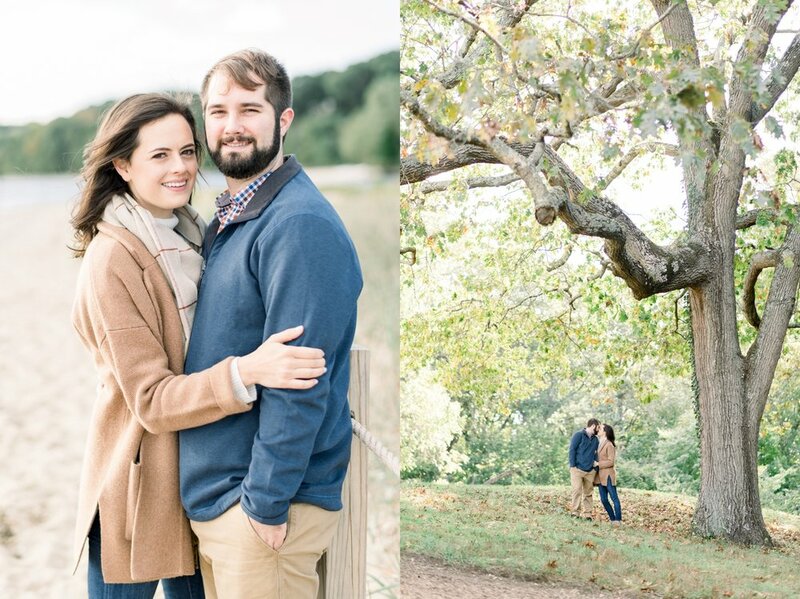 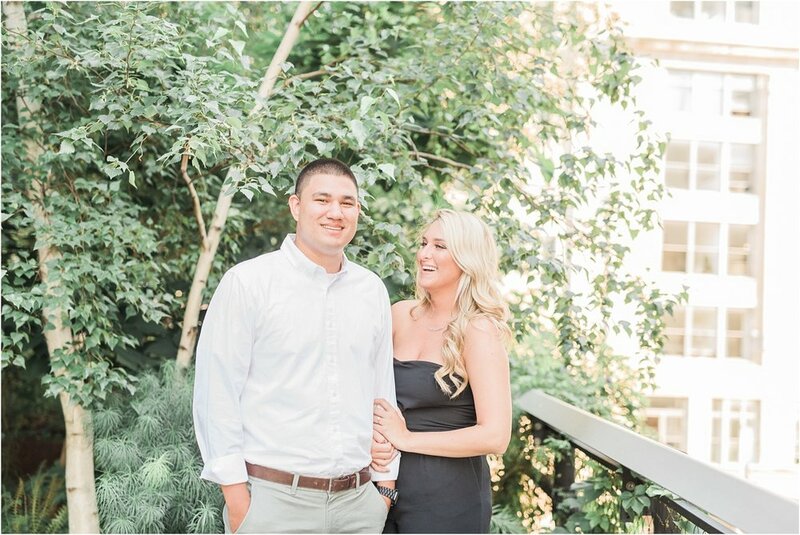 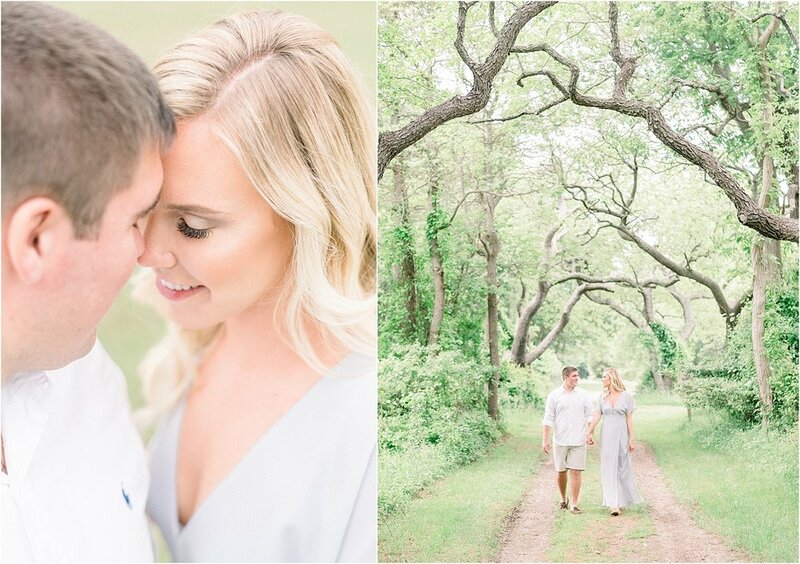 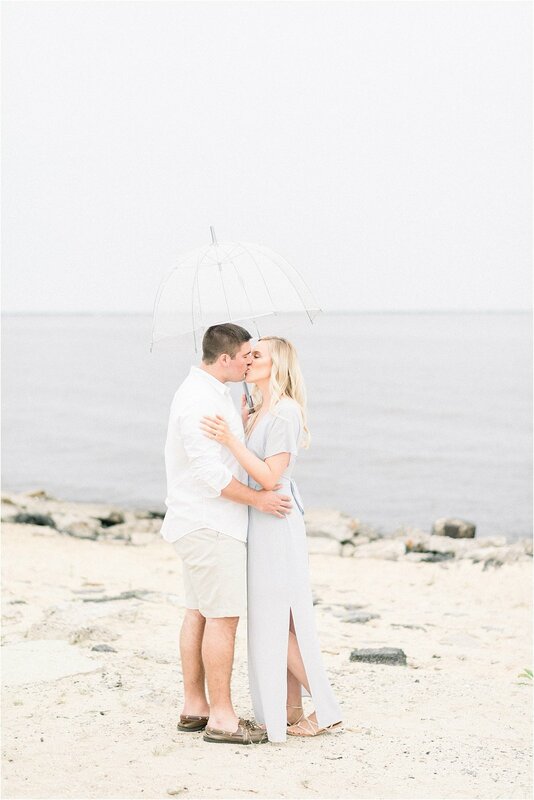 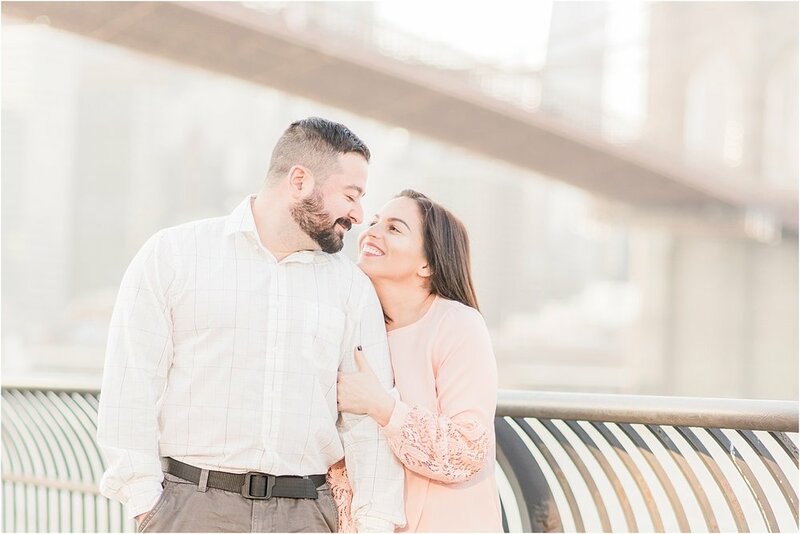 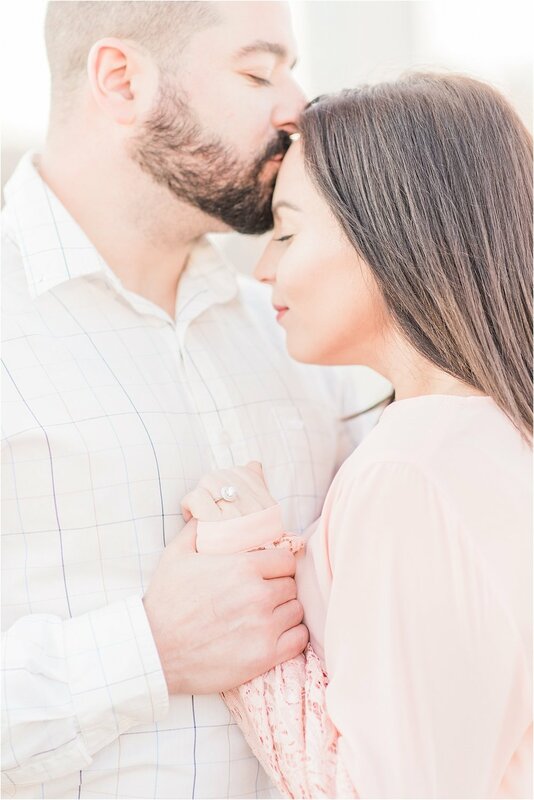 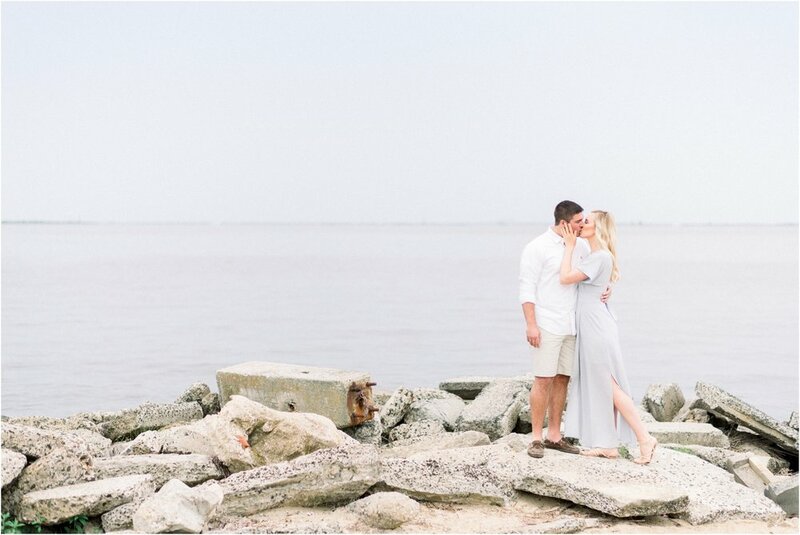 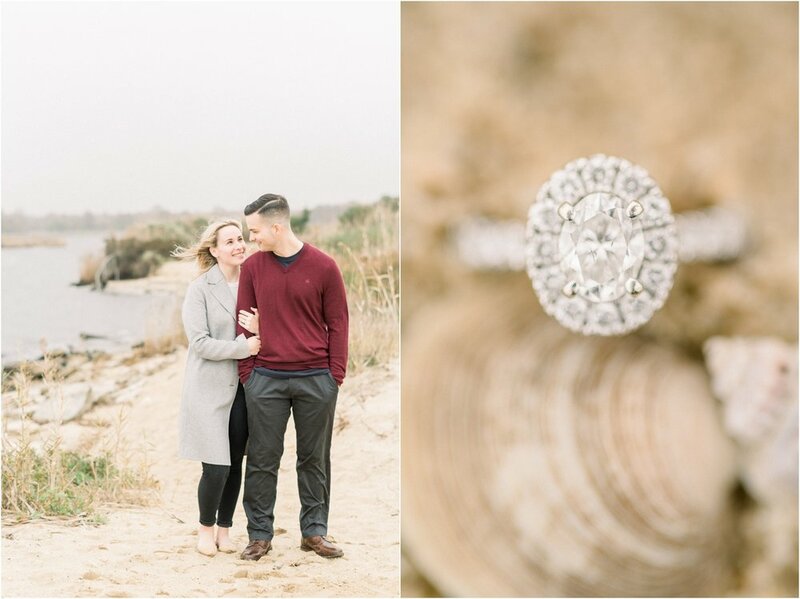 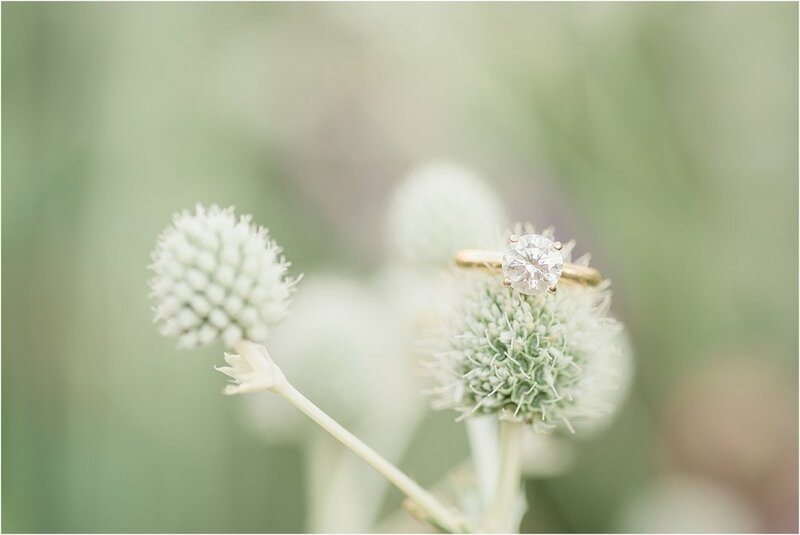 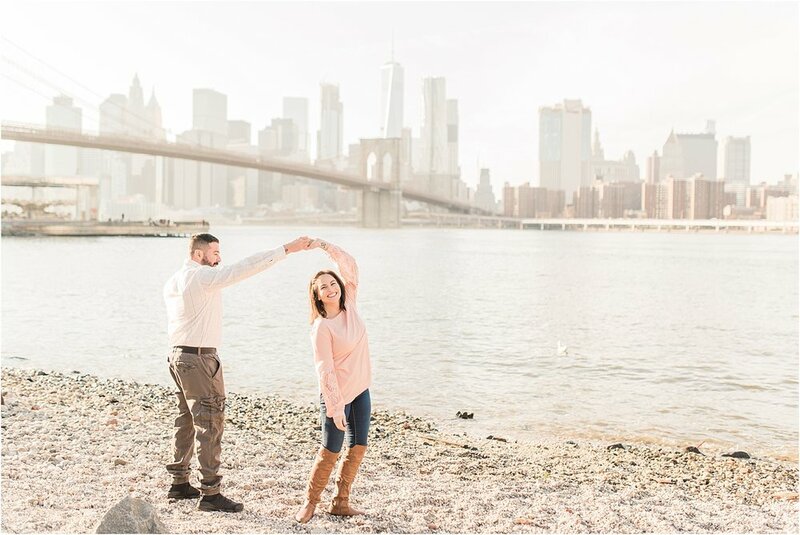 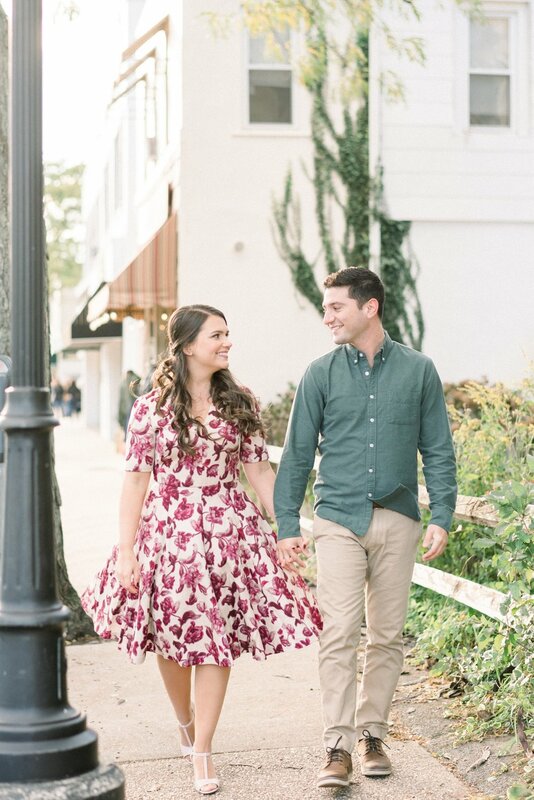 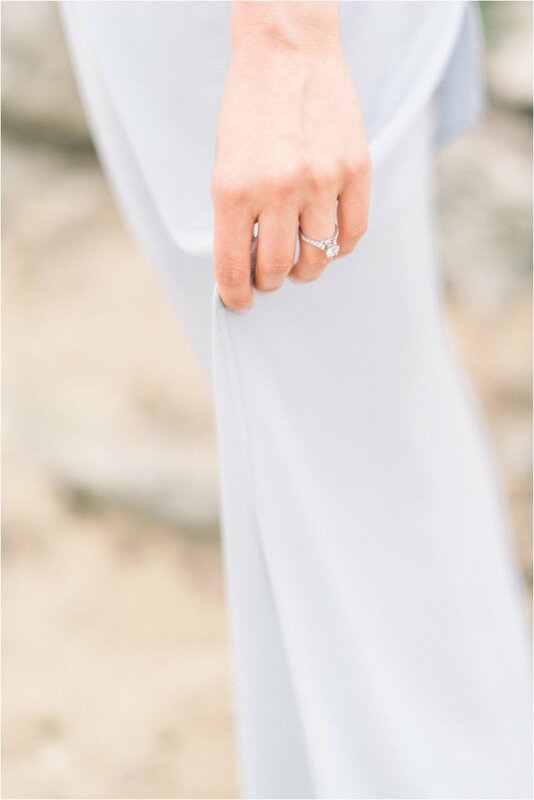 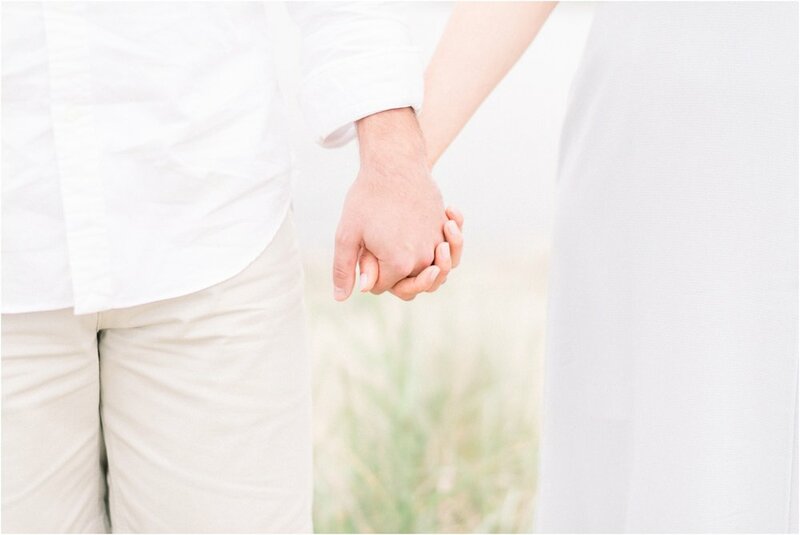 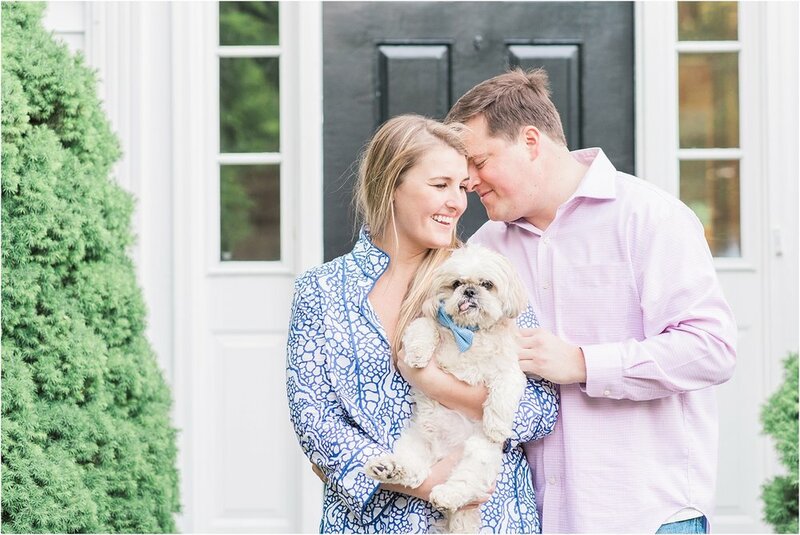 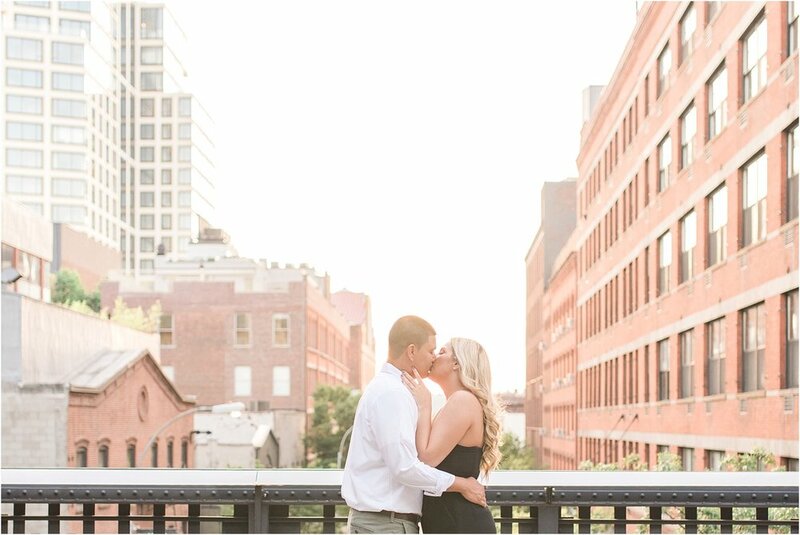 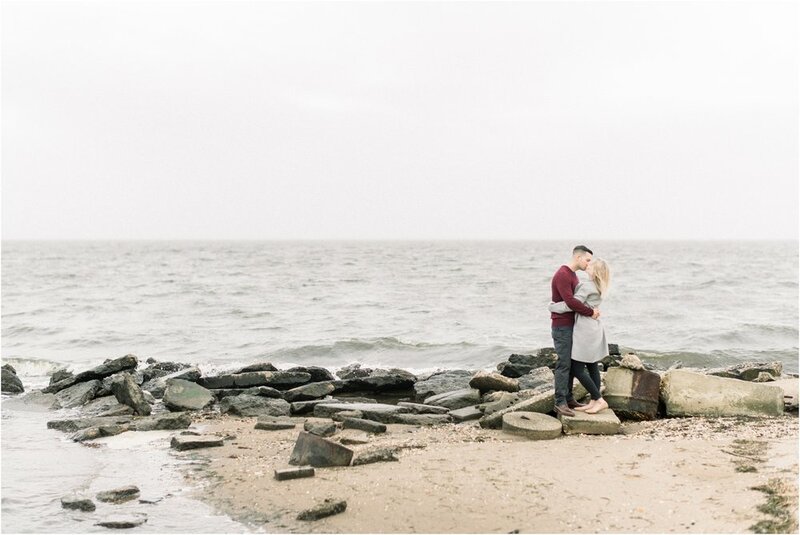 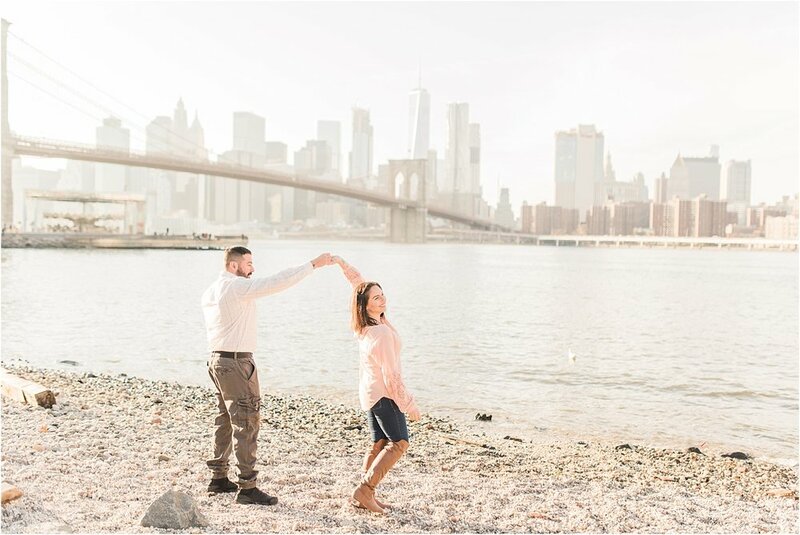 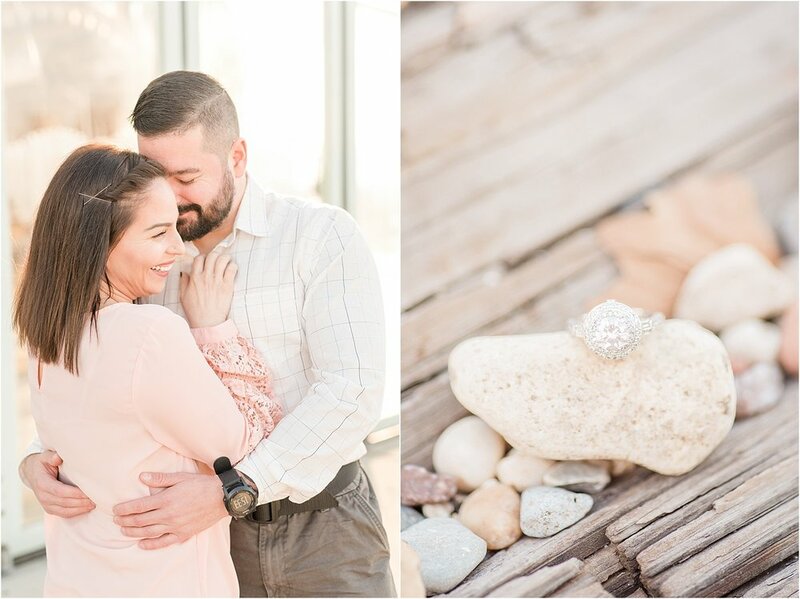 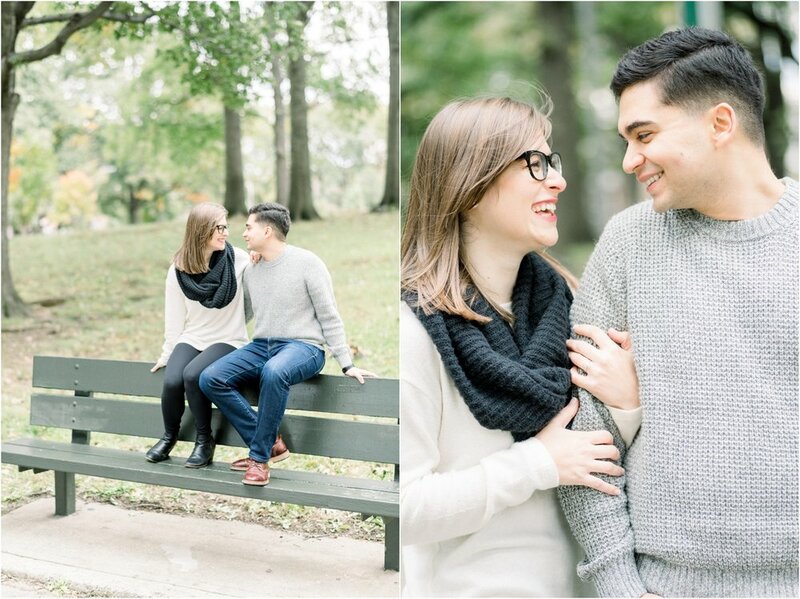 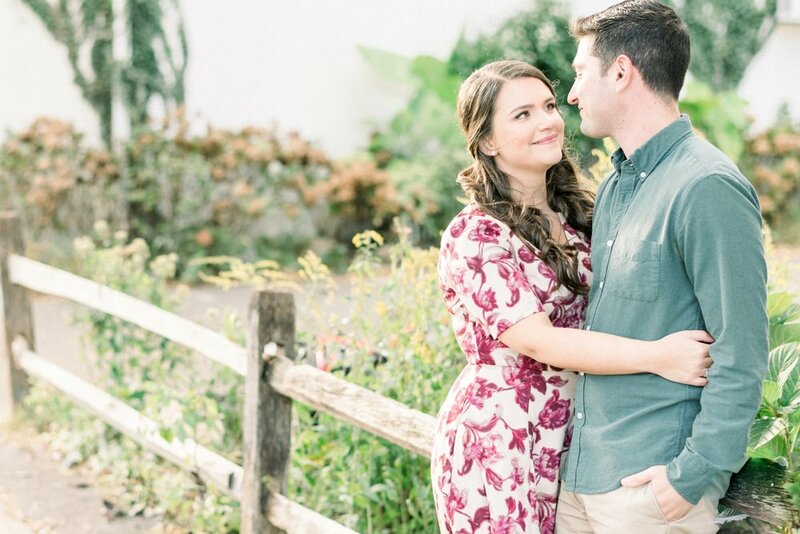 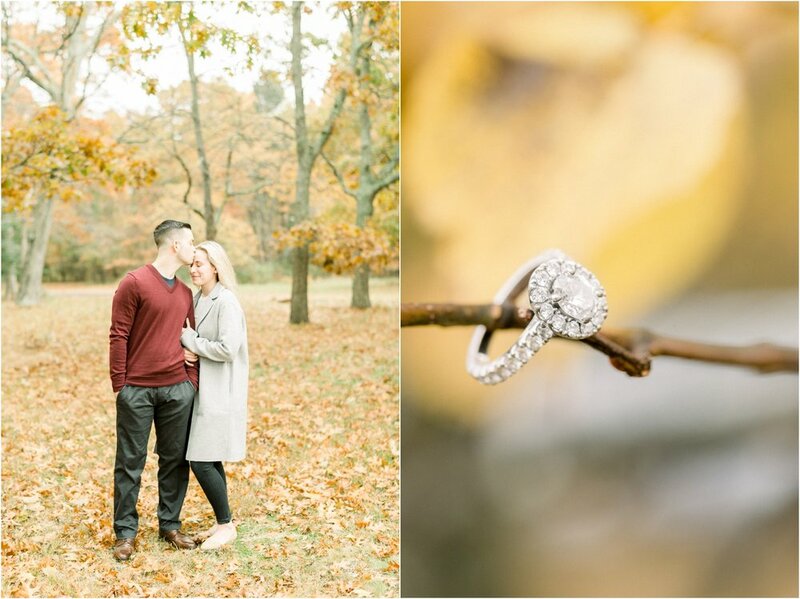 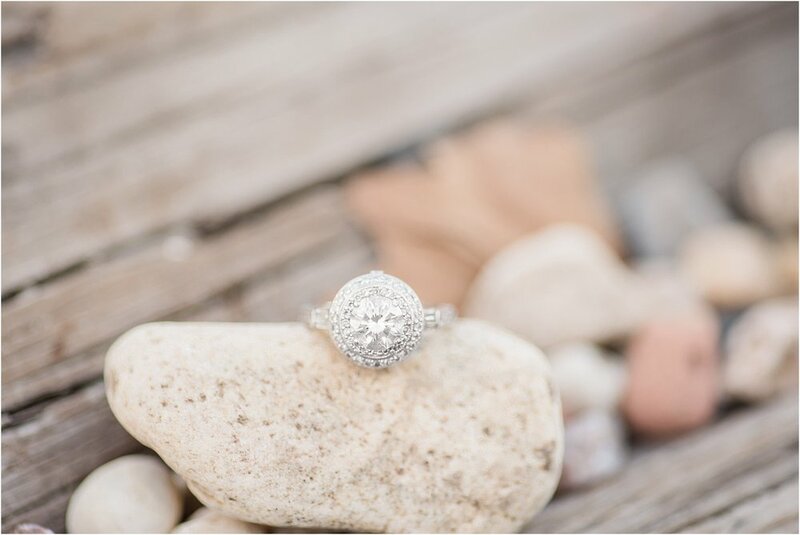 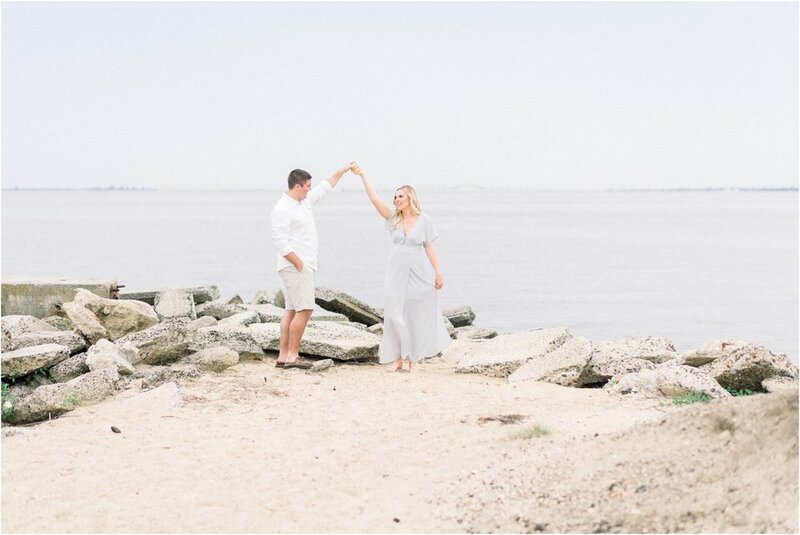 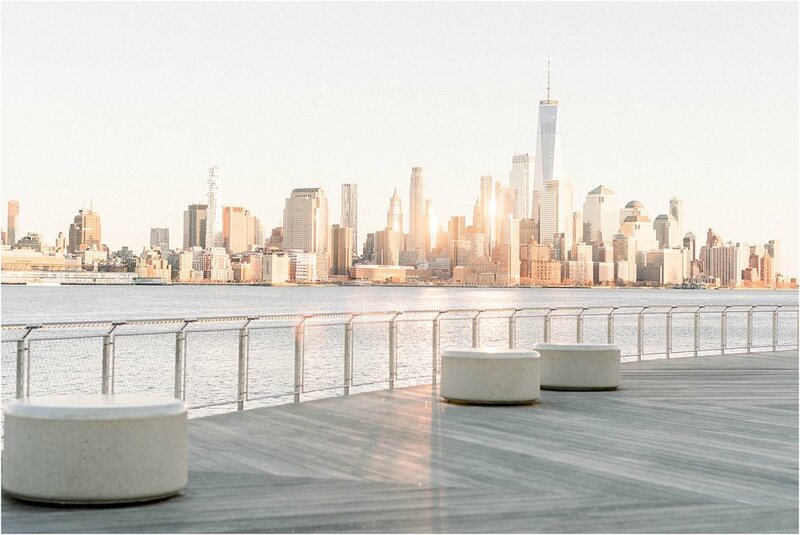 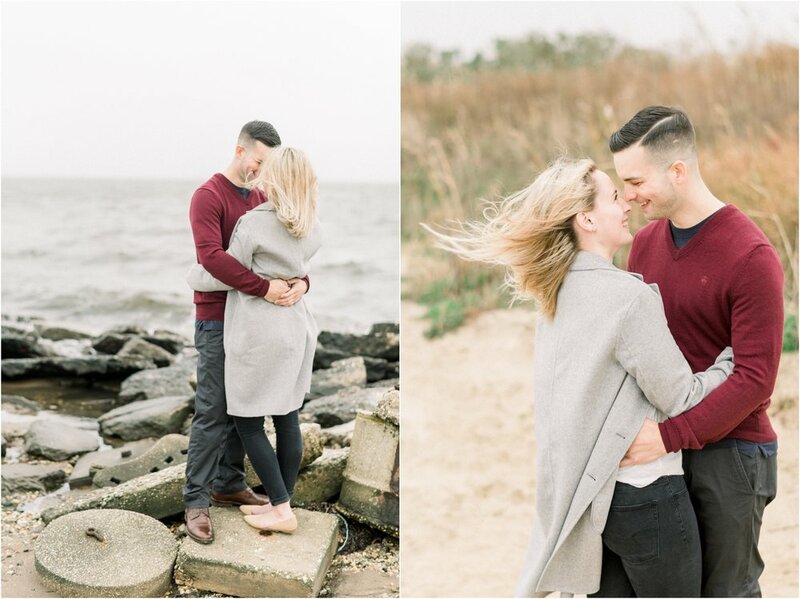 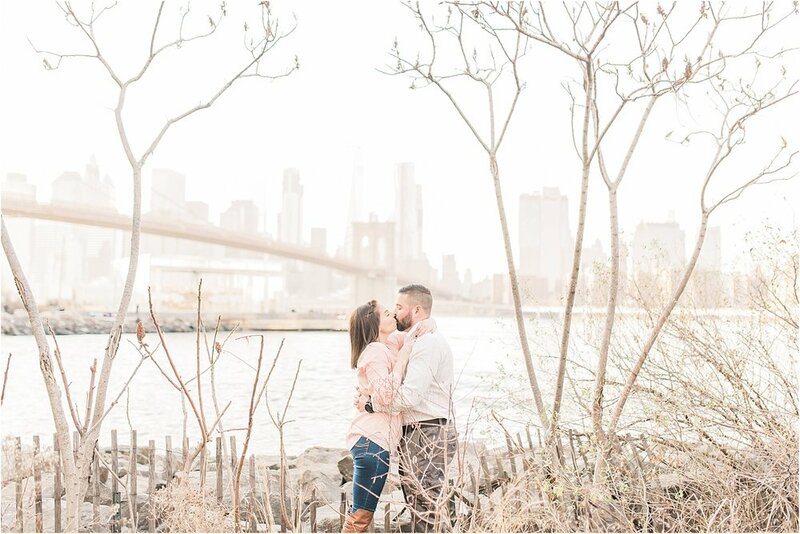 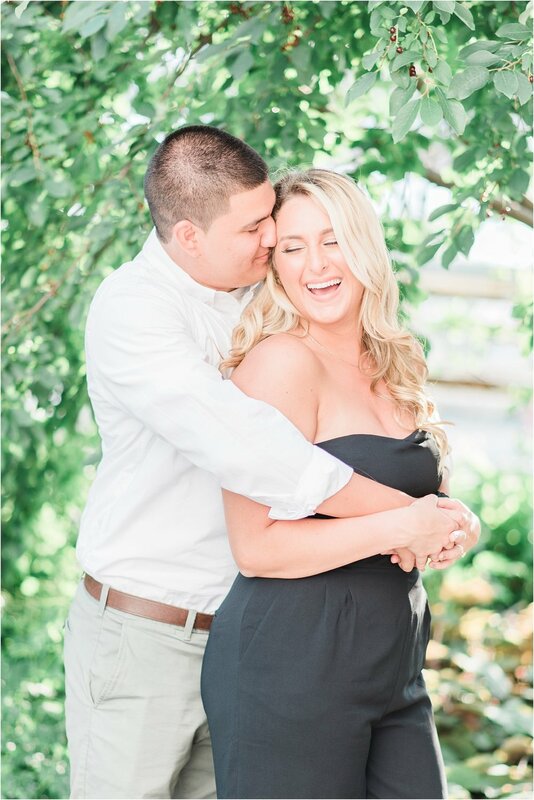 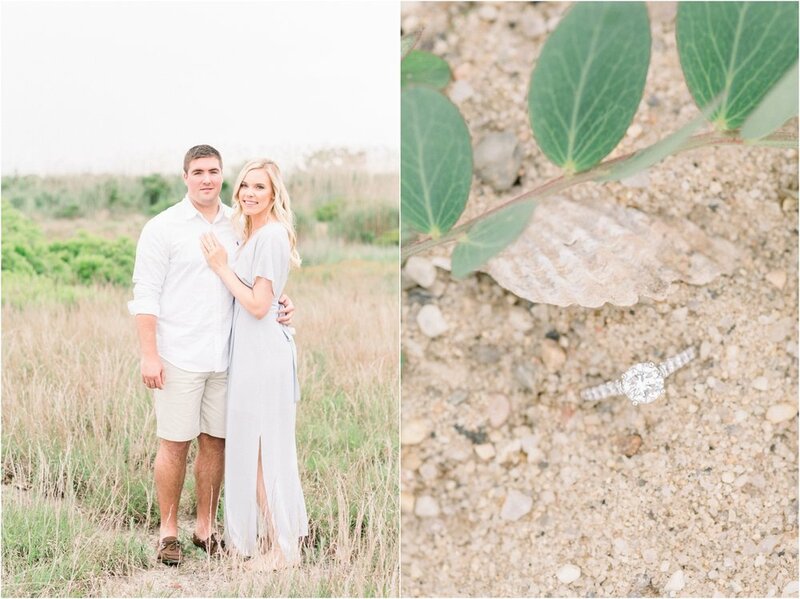 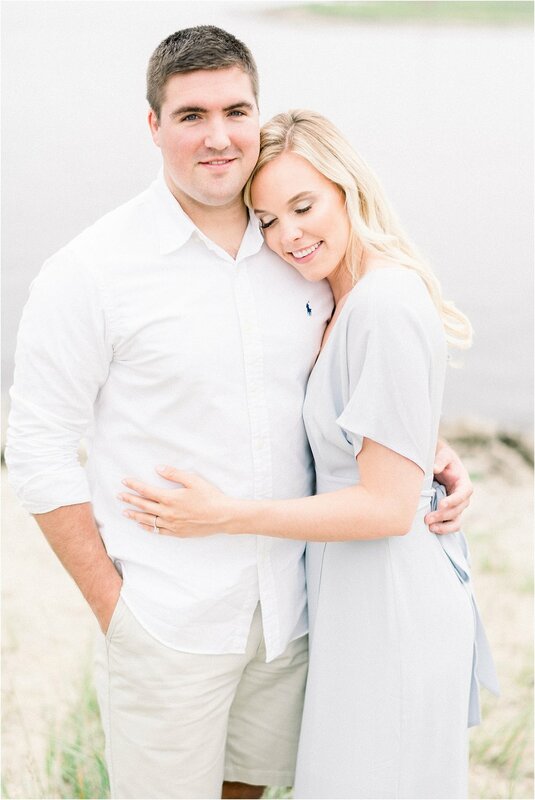 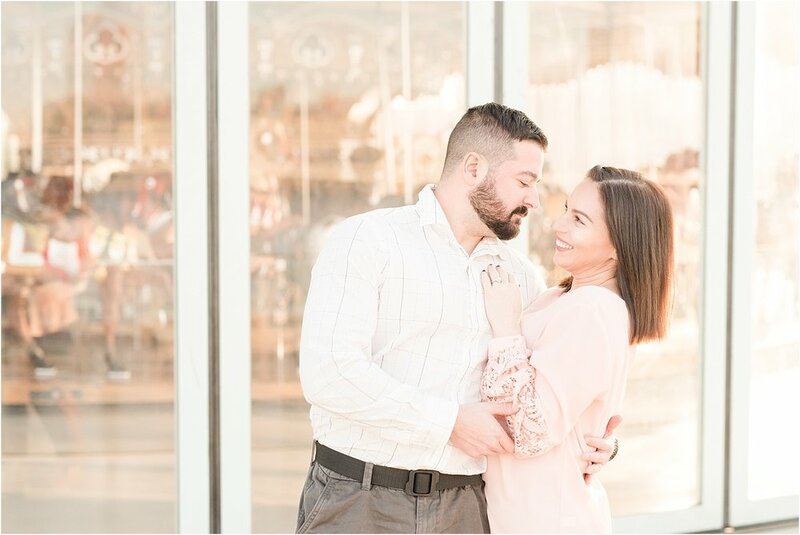 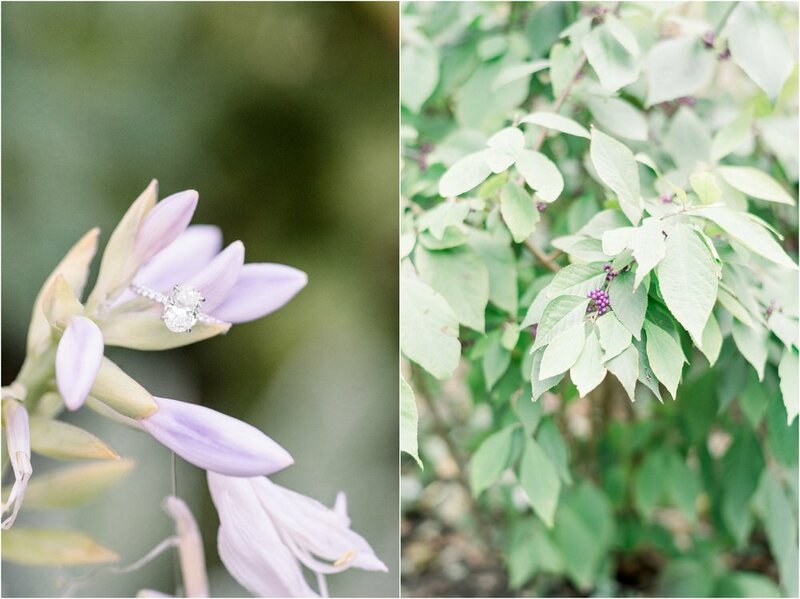 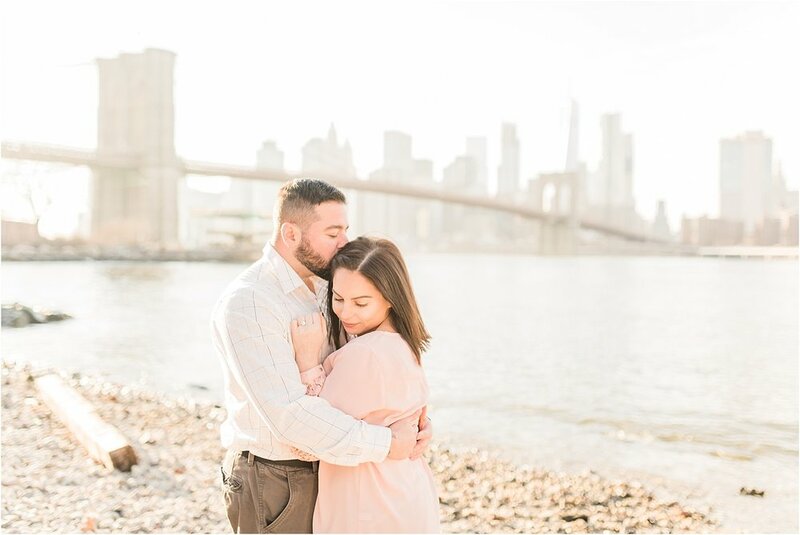 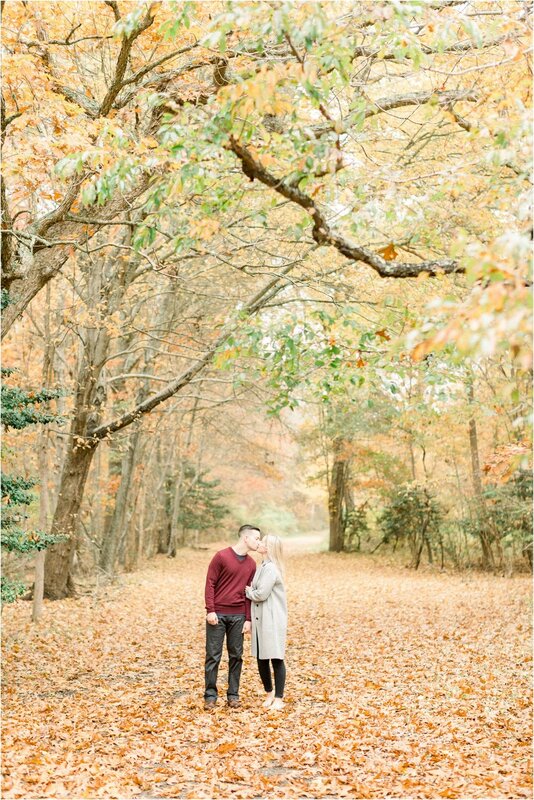 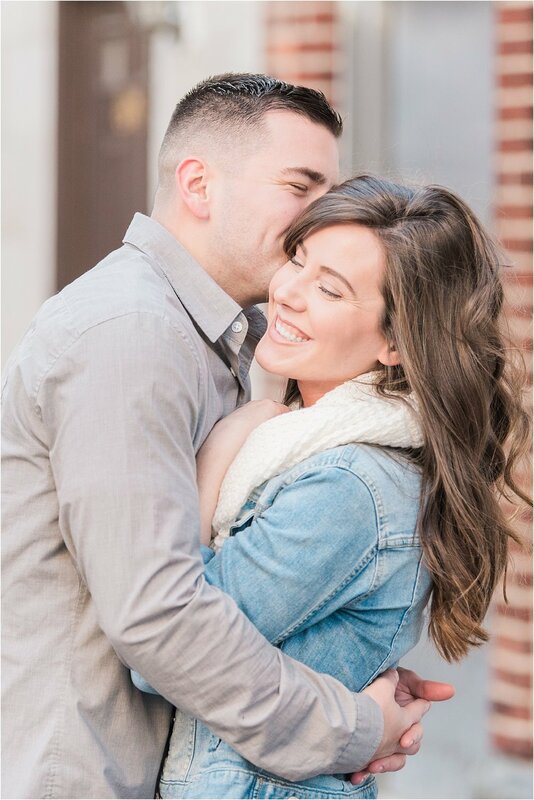 Cara & Daniel will be saying "I do" at Liberty Warehouse in Brooklyn, New York this November and can not wait to photograph their wedding!